Just back from a ski day at Orford. It was -15°C at the top and windy. So cold that I wasn't warm in my alpine boots, but incredibly warm in my gloves! 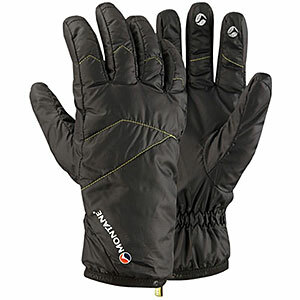 I own several pair of gloves, but these Swany look like the warmest yet. Quality construction seems to be top of the class. $ - Quality isn't cheap. Fit is good, but for a medium size I feel my index finger is a little tight. 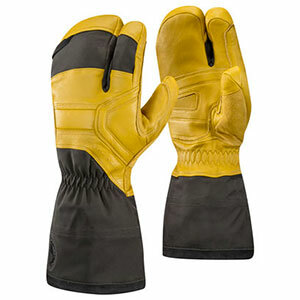 The leather seems to be incredibly, resistant and flexible. 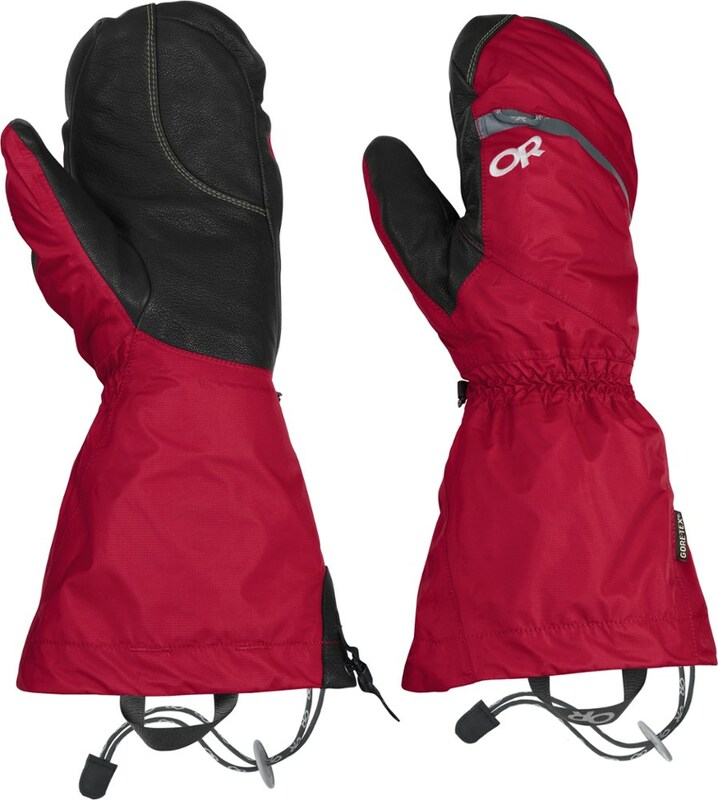 I think of trying these gloves for my ice climbing so the dexterity is great. There's a zipper for hand warmers. 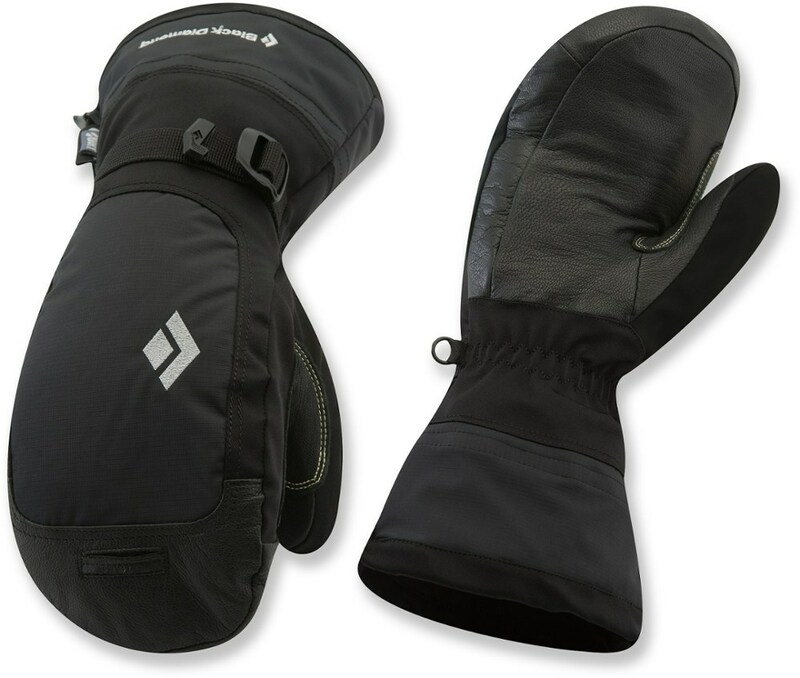 Looking for warm hands in gloves, have these Swanys! 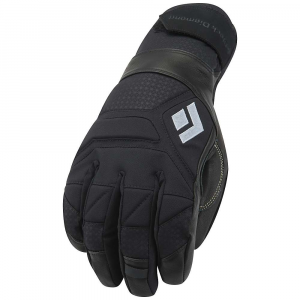 Thanks for letting us know about these warm gloves, Martin. 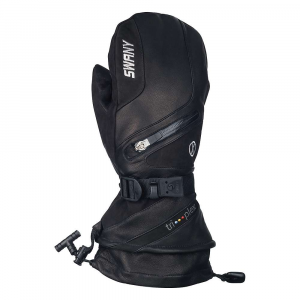 The Swany X-Cell II Glove is not available from the stores we monitor. It was last seen January 16, 2019	at Backcountry.com.